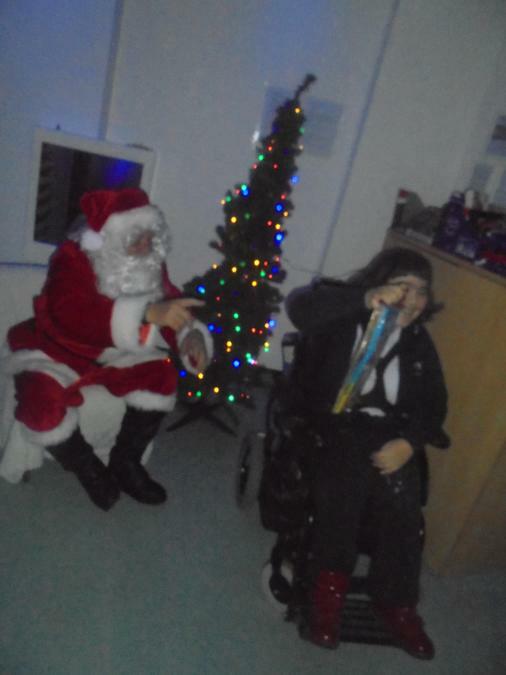 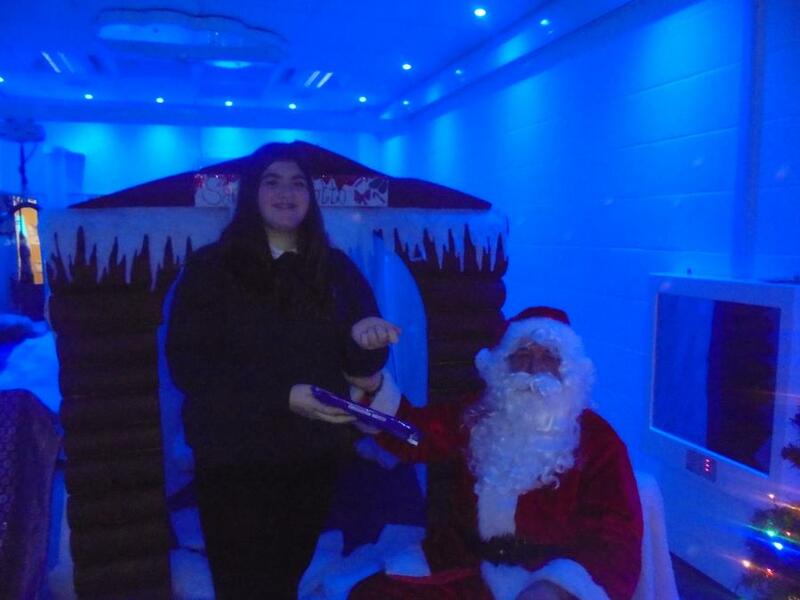 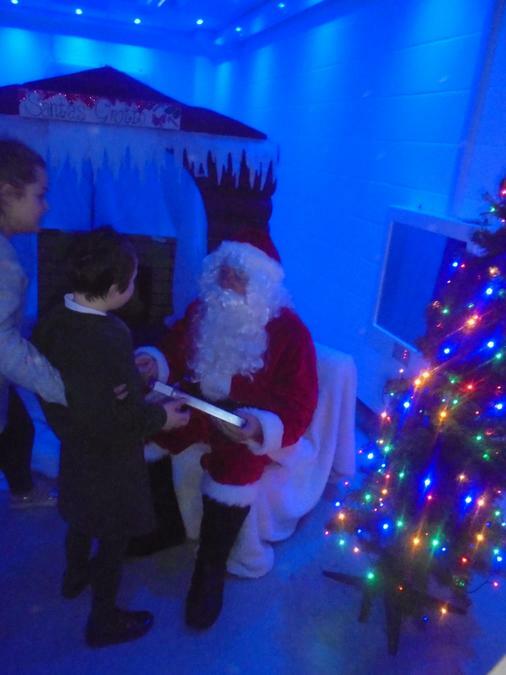 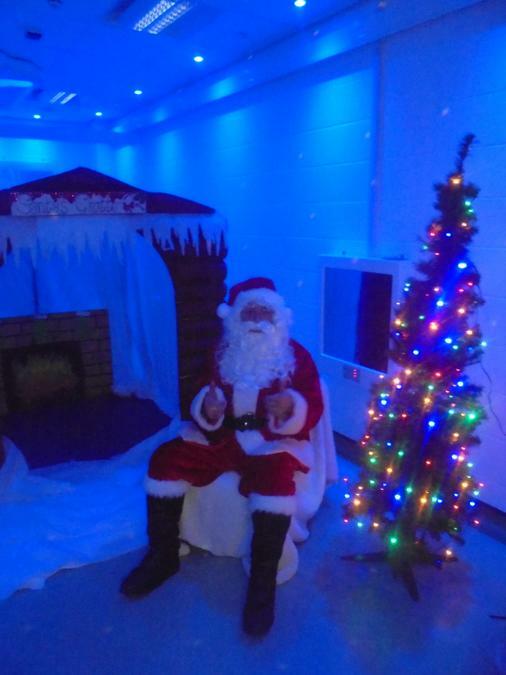 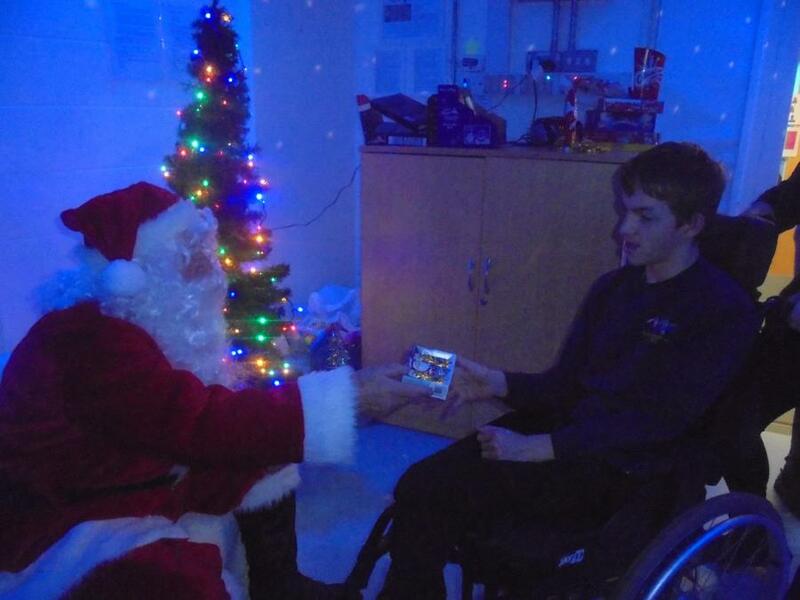 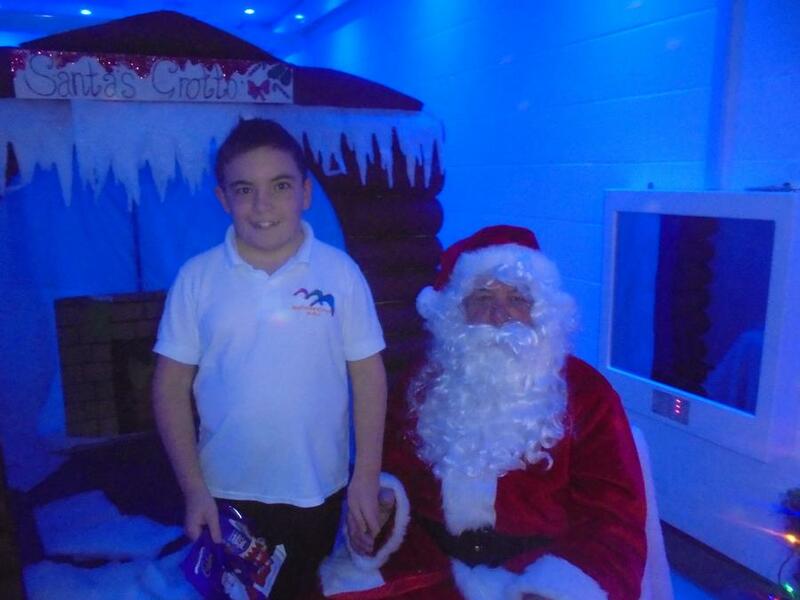 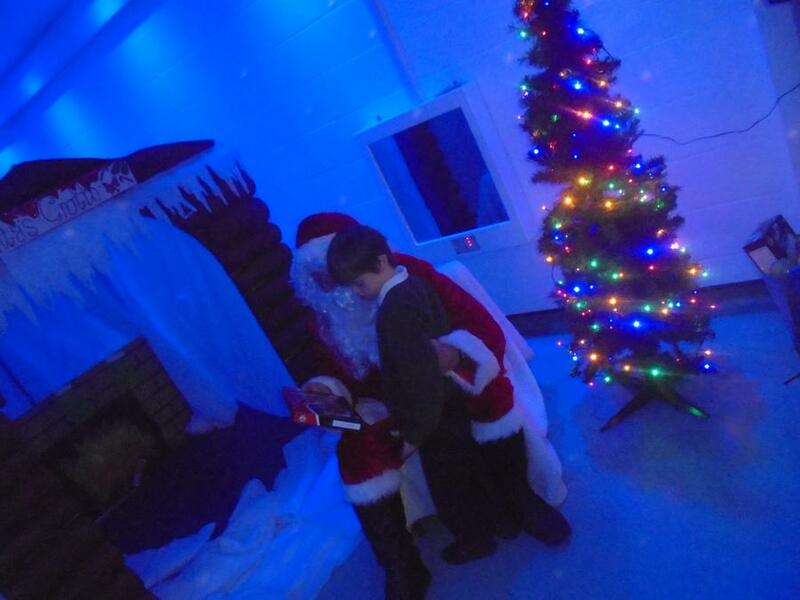 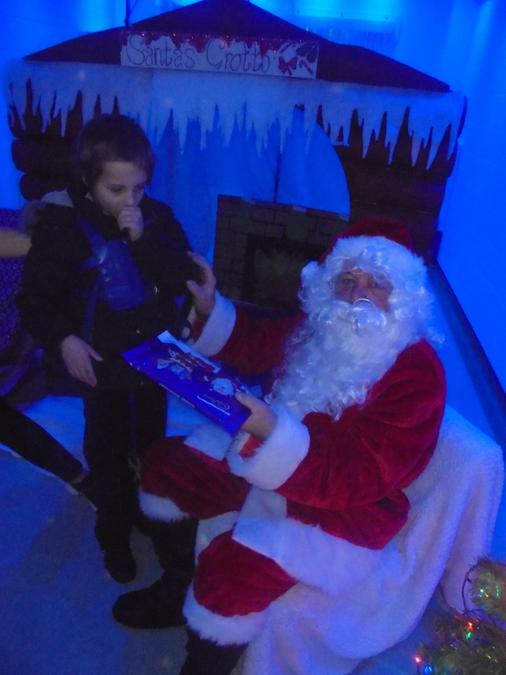 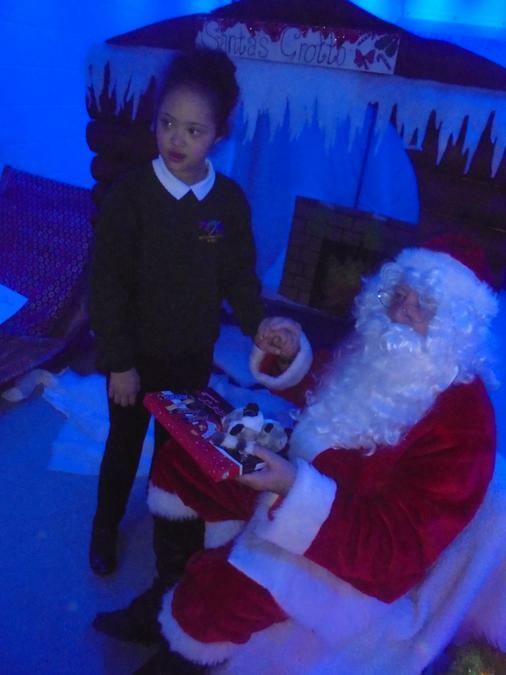 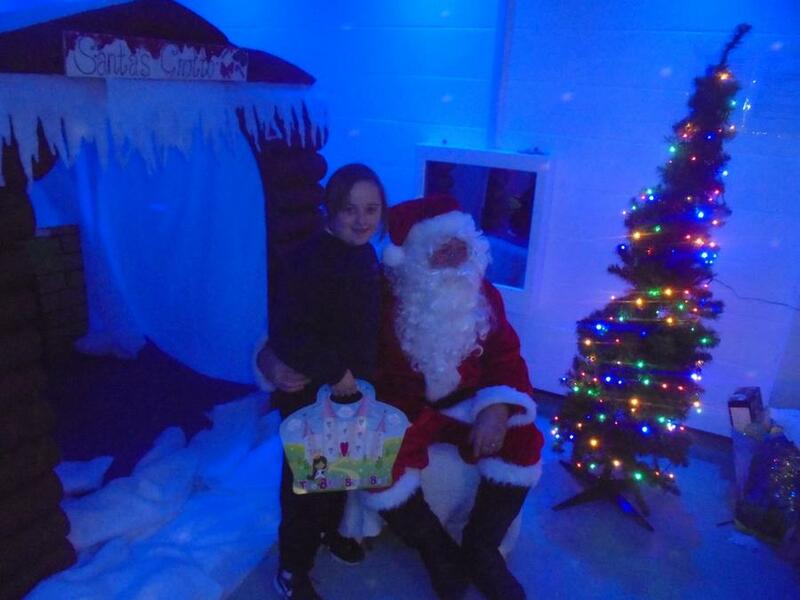 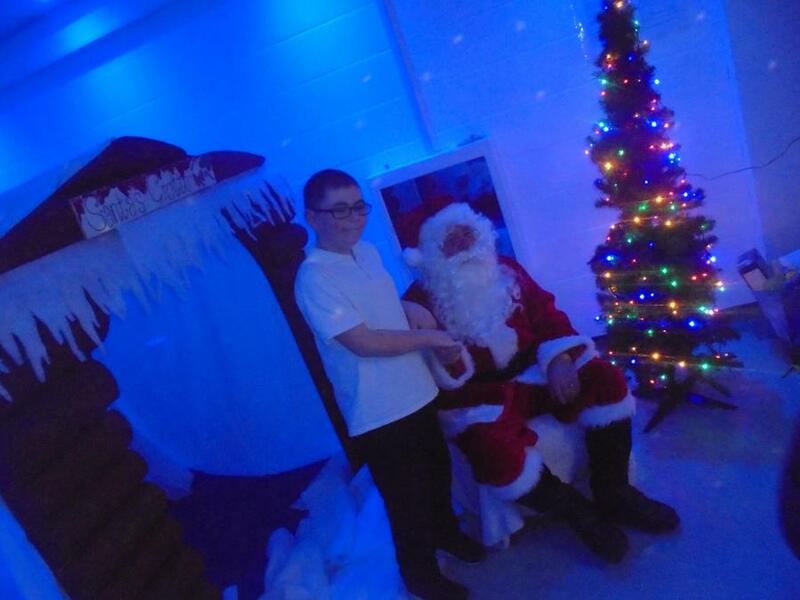 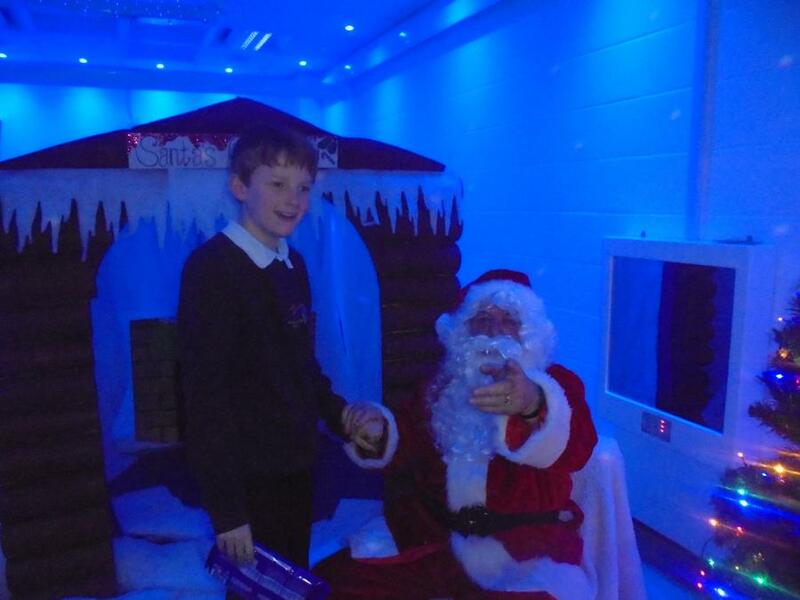 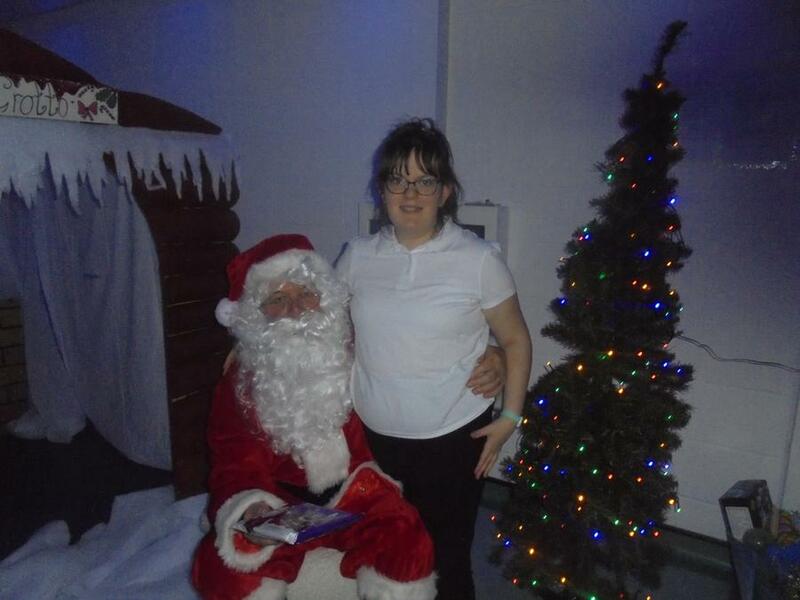 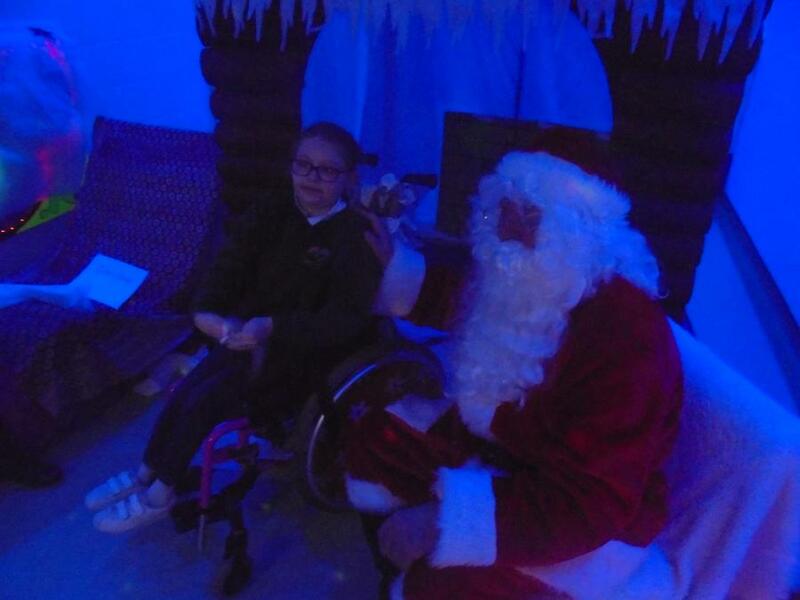 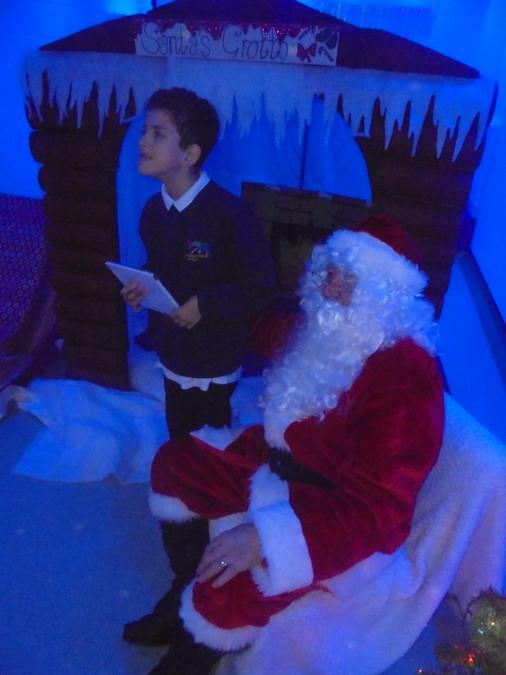 On Monday 11th December we welcomed Santa to New Fosseway. 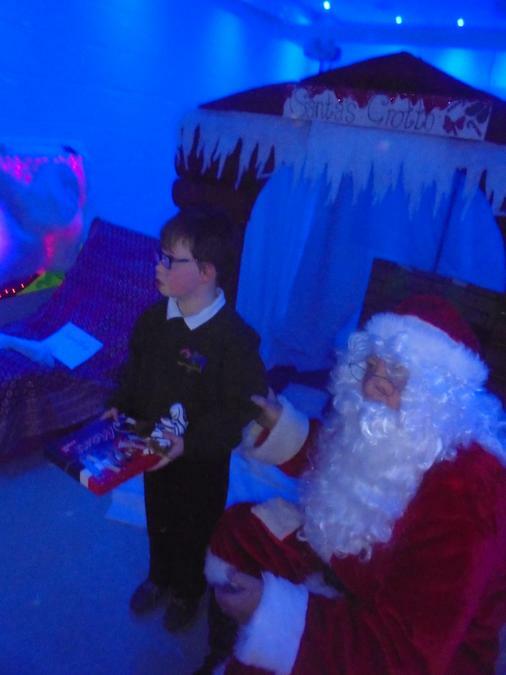 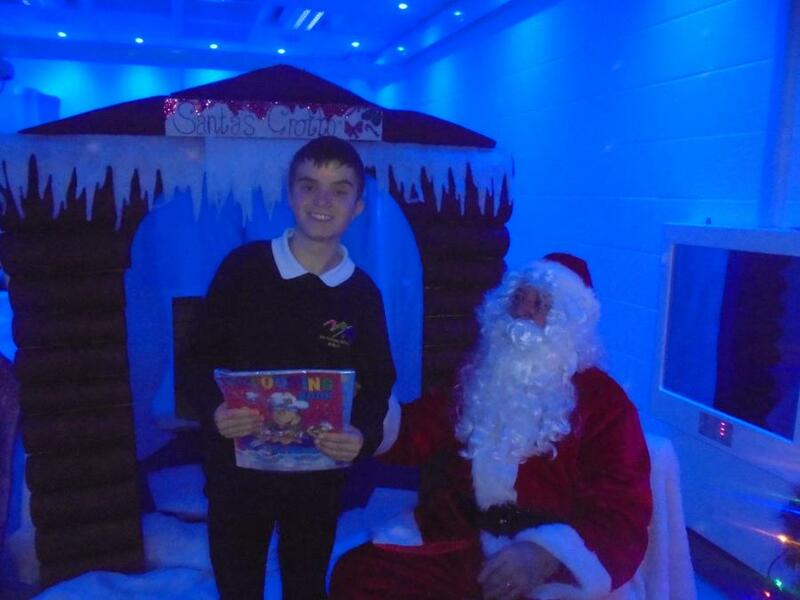 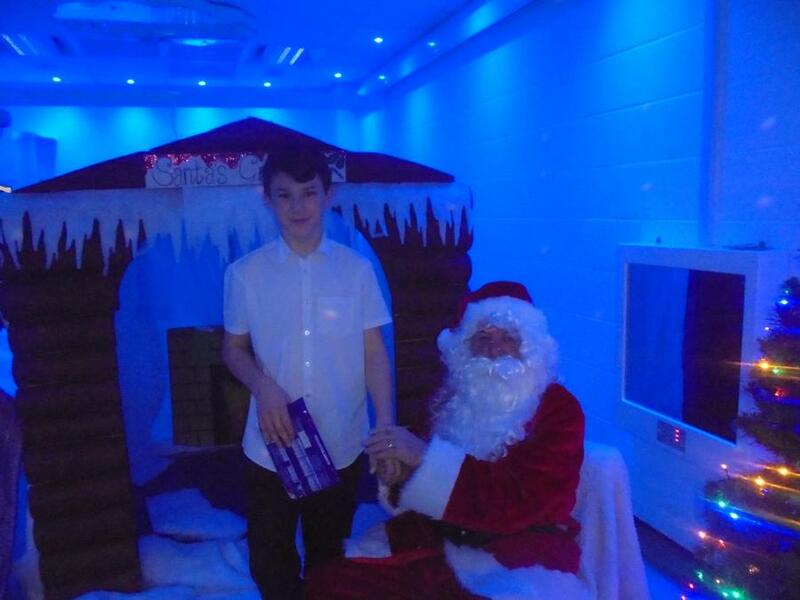 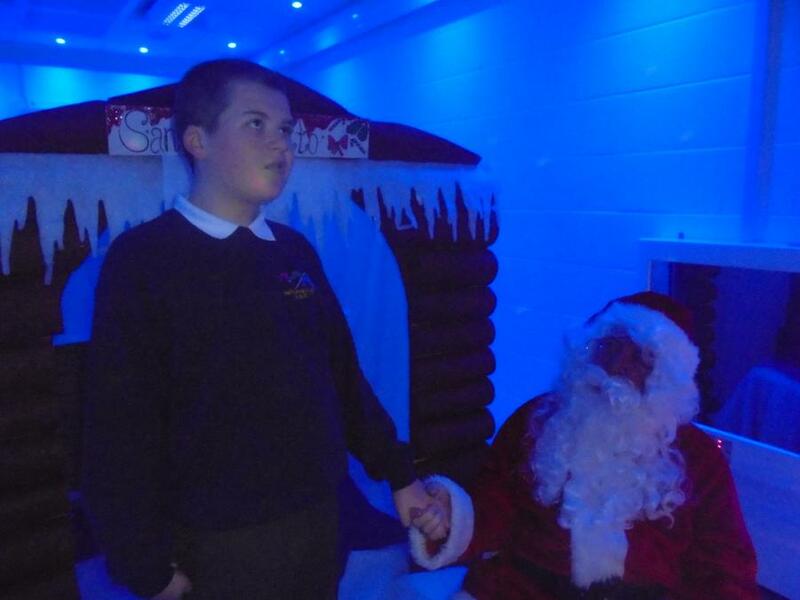 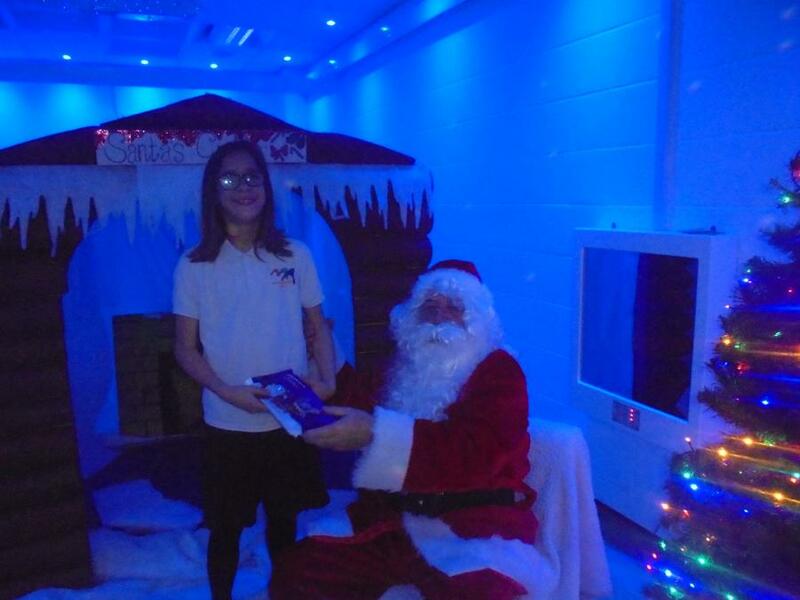 Santa set up his grotto to deliver gifts to students in Key Stages 1, 2 and 3. 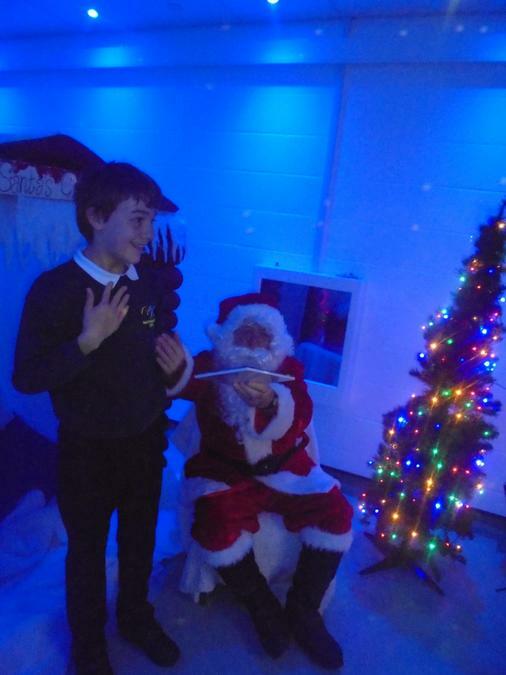 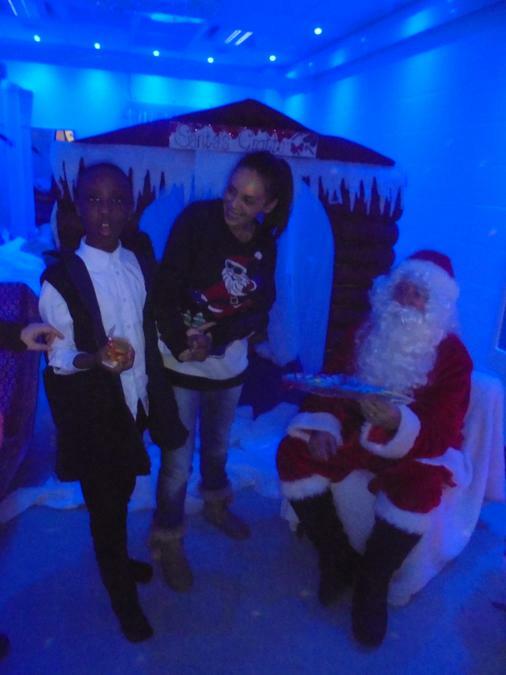 Santa enjoyed meeting everyone and hearing about the letters students had sent him this year!